Prime Stock Theatre is an Artist-Driven theatre that cultivates & challenges the limits of expression and expectation; dedicated to producing a repertoire that is thematically rich, visually adventurous and intellectually daring. 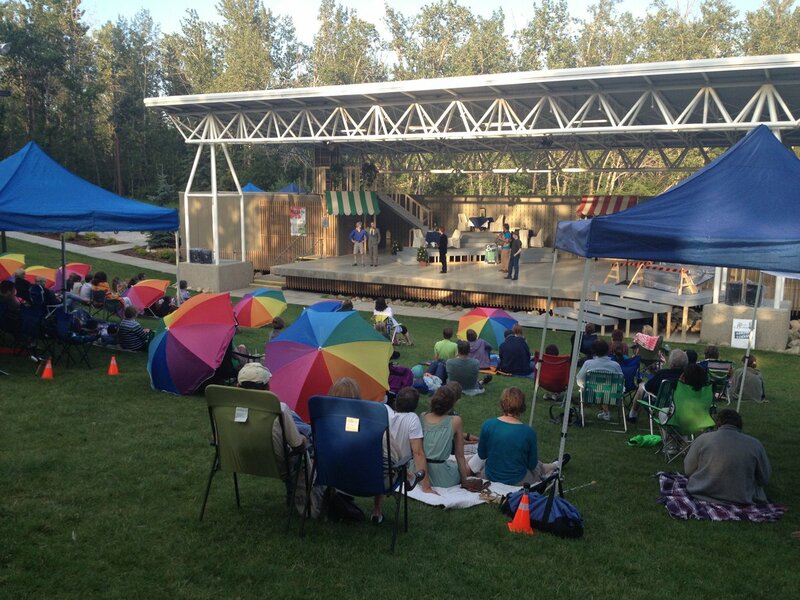 Prime Stock Theatre has operated in 18 different venues across Red Deer since 1994, and continues to produce in a variety of non-traditional performance spaces dependent upon the needs of the production. #HenryV closes out #Bardigras this afternoon at 1:00pm at #bowerponds.